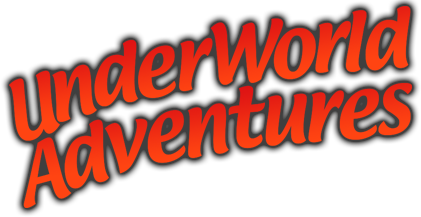 Geoff Schurr & Ray Moroney, two leading cavers and educationalists established underworld Adventures Ltd in 1987. It was upon their education and cave & karst exploration experiences that Underworld Adventures was created. Four distinctly different internationally acclaimed cave & karst experiences have been created for you, our visitors, so that you can enjoy the ‘Untamed Natural Wilderness’ -the way that Geoff & Ray did in the early discovery days. 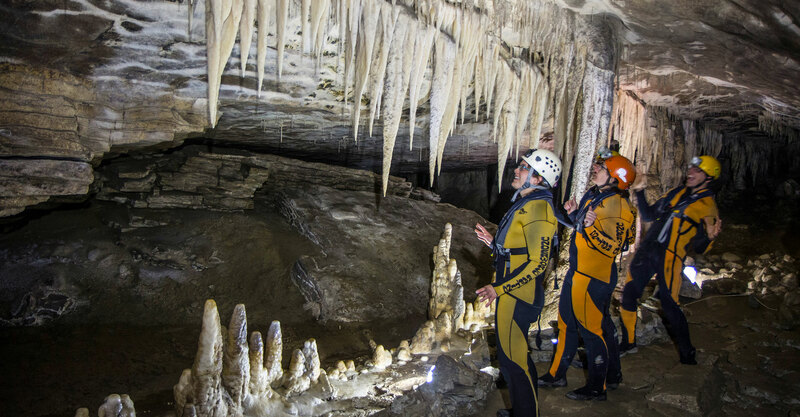 ‘Underworld Rafting’ & ‘The GlowWorm Cave Tours’ are adventures in one of NZ’s largest Natural Wilderness Cave Systems amidst spectacular Stalactite & Stalagmite creations & galaxies of GlowWorms that are unequaled on our planet. ‘Te Tahi Adventure Caving’ is a full-on exploration style activity in a superb sporty active water cave complete with abseils, climbs, crawls and squeezes.